[Orion's Daily Ramblings] Hyun Bin Accepts Leading Role in "Memories of the Alhambra"
The leading, and previously courted man has been found for "Memories of the Alhambra", as actor Hyun Bin has accepted the main role. The series is a fantasy melodrama about investment company president Yoo Jin-woo, who goes on a business trip to Granada, and becomes involved in a strange incident at an old hostel run by heroine Jung Hee-joo. Yoo Jin-woo has a PhD in engineering, and he's a talented game developer and CEO for his investment company. He is an adventurous man with a competitive spirit and a strong desire to win any and every bet. His life takes an unexpected turn when he goes to Granada for a business trip following the betrayal of a close friend, and Jin-woo's subsequent difficulty to cope with it. He will experience unforeseen events set in Granada. 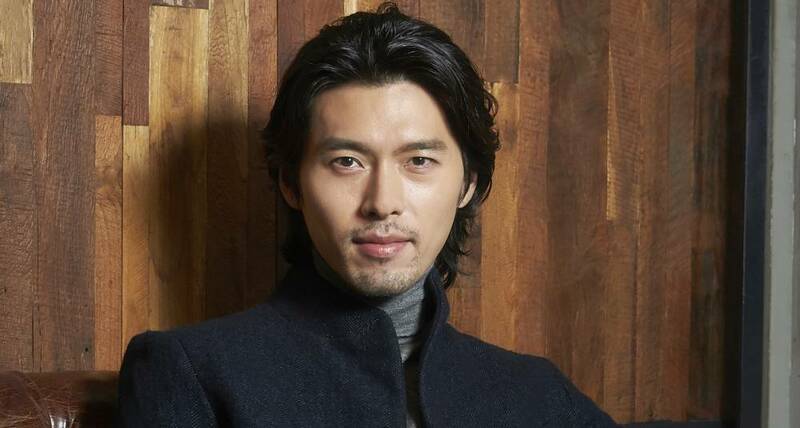 The production has stated that Hyun Bin has a certain sophisticated manliness about him and a warm appeal that they feel will enable him to portray the action and melodramatic sides of Yoo Jin-woo perfectly. The drama, based on a song by the same title of "Recuerdos de la Alhambra" written in Granada by Francisco Tárrega, was originally slated as a VR-themed action science fiction piece, so I'm not sure what the change in stated genres will mean. My guess is that the creators felt the genre wouldn't sell, so it became a fantasy romance instead. There is clearly still a game theme in there, so perhaps the production is simply trying to hide a twist in an bad way, after having already revealed the sci-fi elements in earlier drafts of the premise. I'm not sure which option would disappoint me less here, but this is what we get, so we roll with it. The series is reportedly courting Park Shin-hye as the co-star, so we will probably have her confirmation or rejection for it soon. 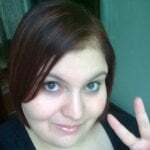 Given what I have experienced of writer Song Jae-jeong, the change in genre, and the fact that the slated main duo do not particularly excite me, I'll probably be sitting this one out. "Memories of the Alhambra" will be airing on tvN on the second half of this year. "[Orion's Daily Ramblings] Hyun Bin Accepts Leading Role in "Memories of the Alhambra""